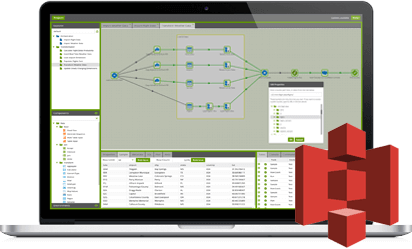 The S3 load component in Matillion ETL for Amazon Redshift provides drag-and-drop data load from Amazon S3 into Amazon Redshift. 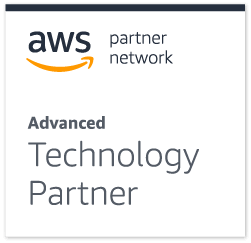 Easily load CSV, delimited, fixed width, JSON and AVRO data into Amazon Redshift tables, as standalone jobs or as part of sophisticated integration orchestrations. 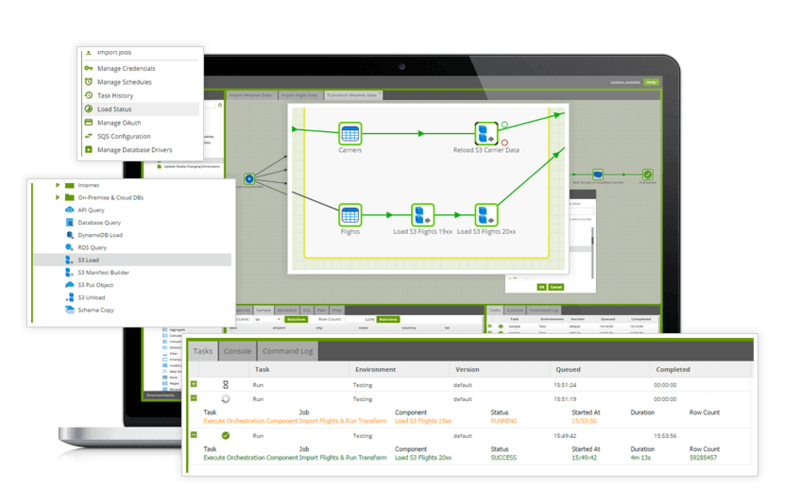 The S3 load component in Matillion ETL for Amazon Redshift delivers fast data load performance, with simple drag-and-drop configuration and is extensible to the most sophisticated data load and transform requirements. Want to try S3 Load, S3 Put, S3 Unload and S3 Manifest Builder?